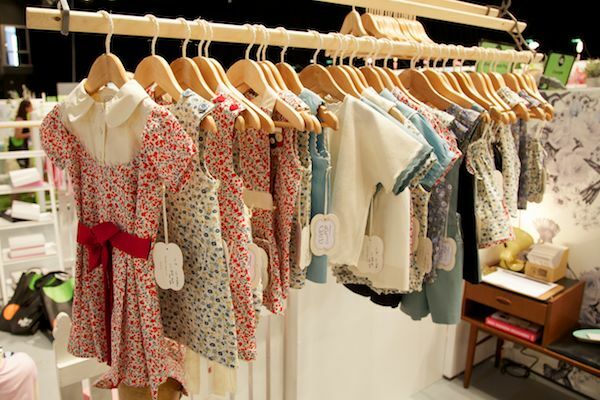 Here are a few more of our favourite picks from the Kids Instyle show that was in Sydney this week. 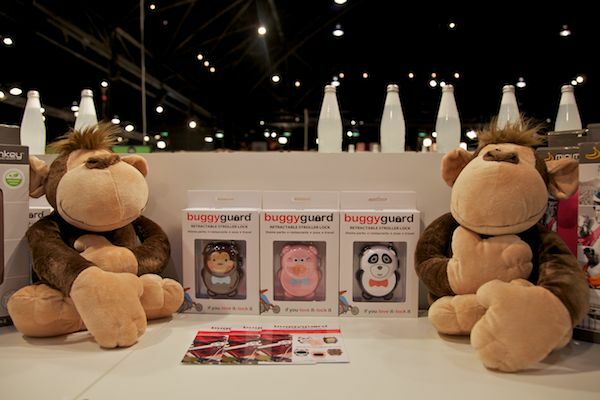 Look out for our video coverage from the show tomorrow on Babyology. One of our favourite distributors Lark has just started importing these Ladybird Activity Kits. 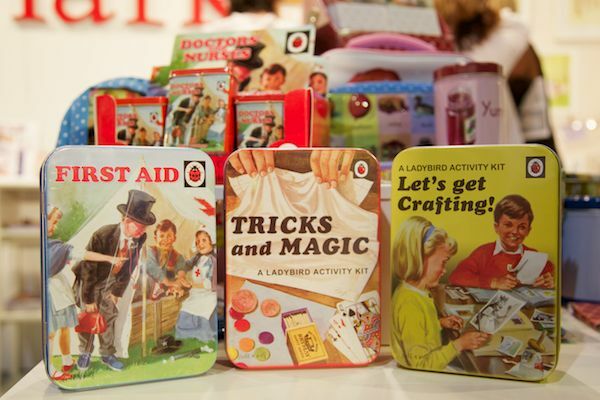 The range includes Journals, Tins of Plasters, First Aid Kits, Mugs and Flasks all featuring classic, fun and nostalgic images from the Ladybird Book archive. 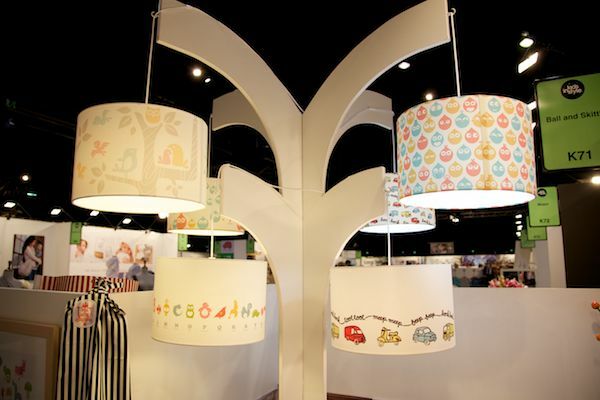 I love these pastel but fun lamp shades from newly launched Australian company Ball & Skittle. These are ideal for the nursery or play room. This season’s range of colours and designs from Aunty Ollie are so bright, colourful and have a strong retro feel. Apples and cupcakes for girls and taxis and bicycles for boys are my favourites. 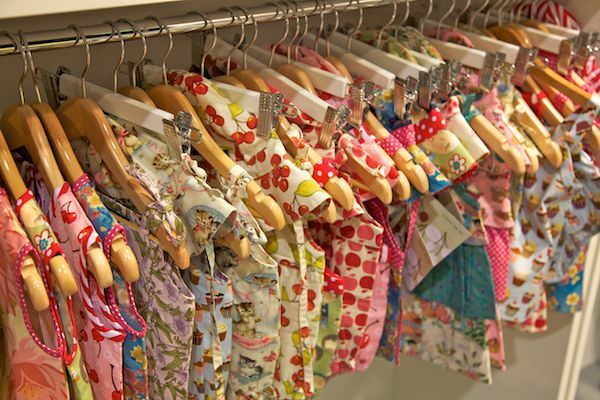 I have always loved New Zealand company Babu for their amazing bedwear and accessories. 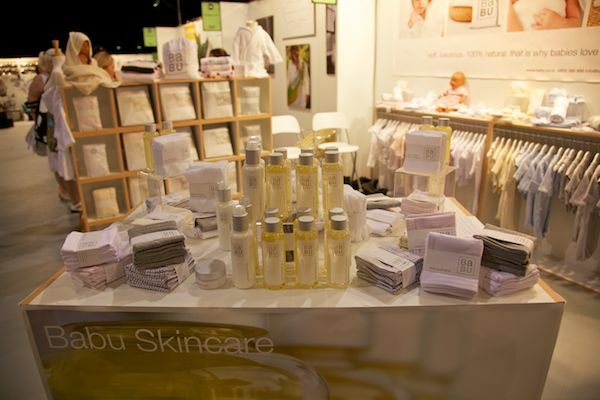 I was really excited to see them launch Babu Skincare, which is a lovely product with simple and stylish packaging. We’ll let you know when local stockists are released. Olive’s Friend Pop is very much from the ‘Mad Men’ era and I am a huge fan. Whether you go for the Betty, Minnie, Patsie or my personal favourite, the Ethal, this is such a stunning range. I would buy one of everything if I could! The winter Tea Princess range uses a terrific colour palette and these dresses really stood out at the show. I also love a little cape they have in the range so look out for that in future coverage of the show.